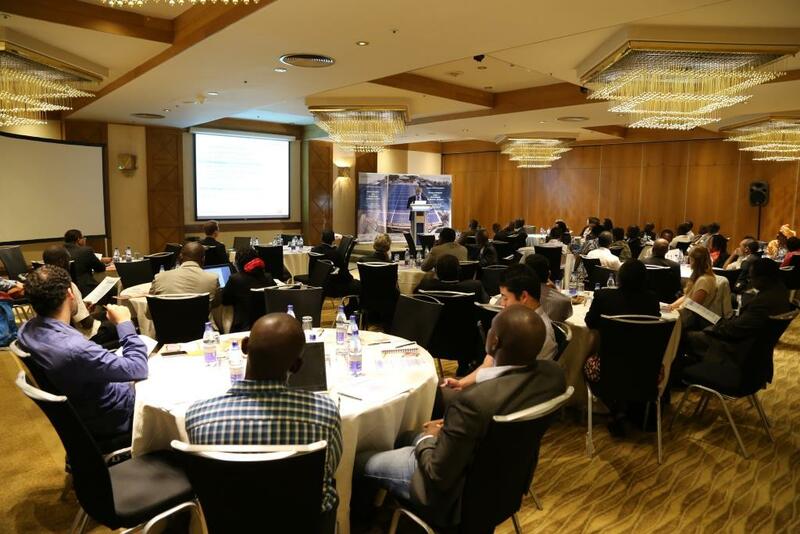 ‘Development and Mini-Grids in Rural Africa’ was Energy for Development’s (e4D) first dissemination conference successfully held 11 – 12 May 2015, in Nairobi, Kenya. The conference was well attended with over 110 registrants including academics, project developers, governmental officials, private sector contractors, students, project financiers as well as other stakeholders operating in the field of rural electrification. The e4D £2.6 million programme funded by the Research Councils UK has deployed mini-grid projects in Kenya and Uganda. The on-going action-research addresses energy provision in rural communities in East Africa with the aim of establishing and implementing replicable, sustainable, off-grid electricity generation to promote development and wellbeing. The e4D concept has people at its core, with projects aimed at invigorating communities and their village centres, providing support for self-governance, finance and entrepreneurship. Follow the links to access the complete agenda and full conference report. The full conference proceedings are available here.